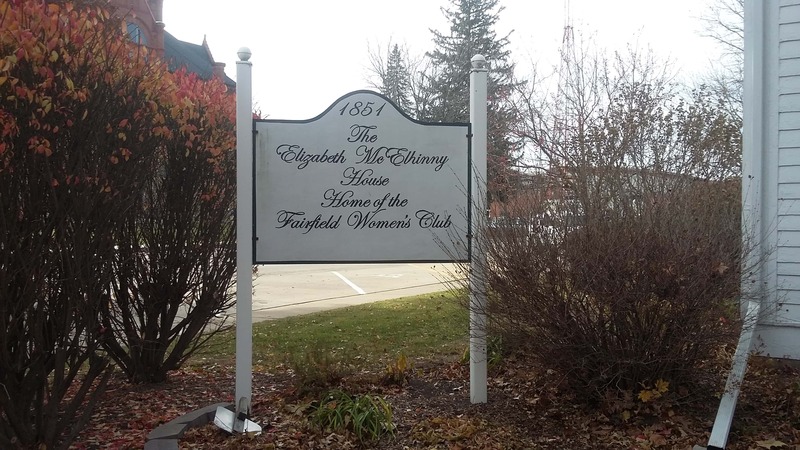 The Fairfield Women’s Club has the annual spring bazaar Friday April 19th from 8AM until 2PM in the McElhinney House at 300 North Court street. Frozen chicken casseroles, frozen ham balls, baked goods and crafts will be available. They do accept preorders for the frozen food by calling 472-4248.